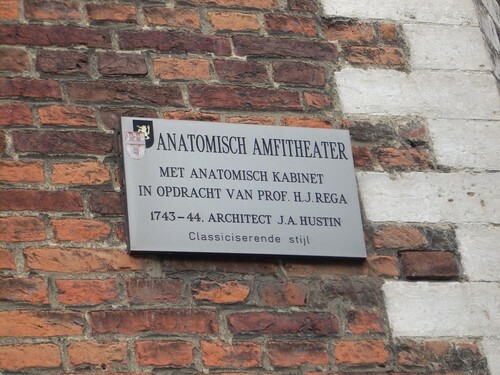 This octagonal classical style anatomical theatre - Anatomisch Amfitheater - in Leuven "was built in 1743-44 by architect J.A.Hustin on commission of professor H.J.Rega to serve as a dissecting chamber where he also gave anatomy lessons"1. 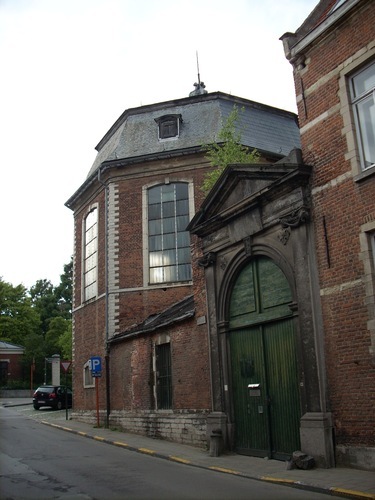 In the late 19th century, the building was equipped as a private studio for painter and sculptor Constantin Meunier2. 1. Marjan Streckx, "Constantin Meunier and Leuven (1887-1897)", in Hilde van Gelder (ed. ), Constantin Meunier. 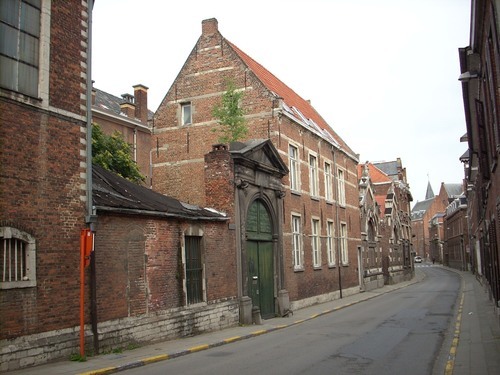 A Dialogue with Allan Sekula, Leuven University Press, Leuven 2005, p.44, note 36. 2. 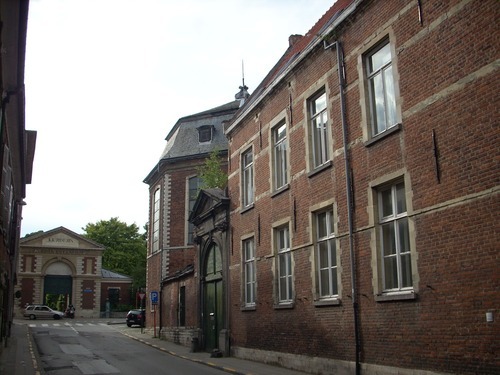 See Marjan Streckx, "Constantin Meunier and Leuven (1887-1897)", in Hilde van Gelder (ed. ), Constantin Meunier. 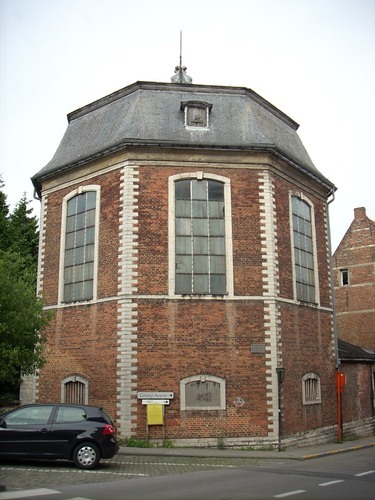 A Dialogue with Allan Sekula, Leuven University Press, Leuven 2005, pp.23-24.